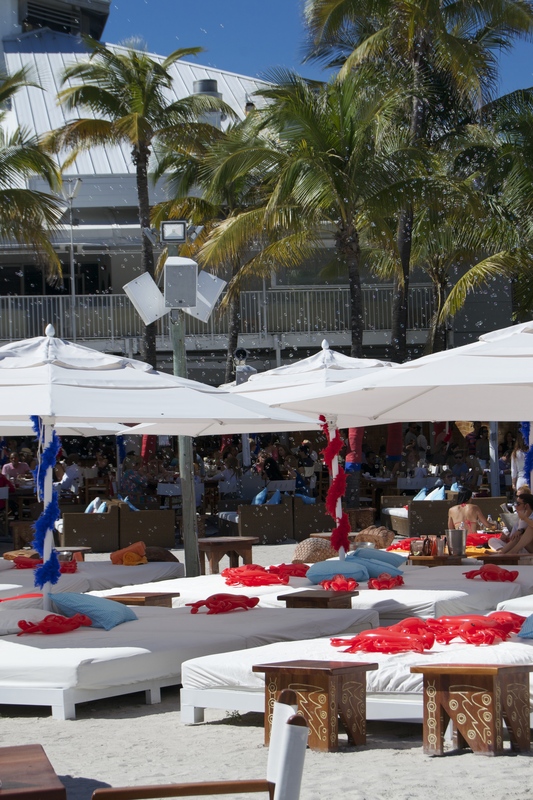 Today let’s take a look to Nikki Beach! 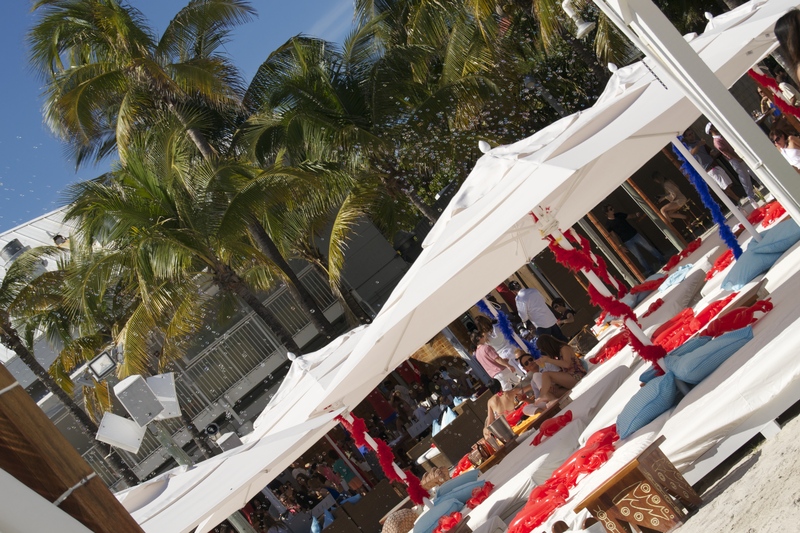 Nikki beach is a beach club located in a lot of the fanciest city in the world, to name just some : Dubai, Saint Tropez, San Barth, Ibiza, Bali and of course Miami. 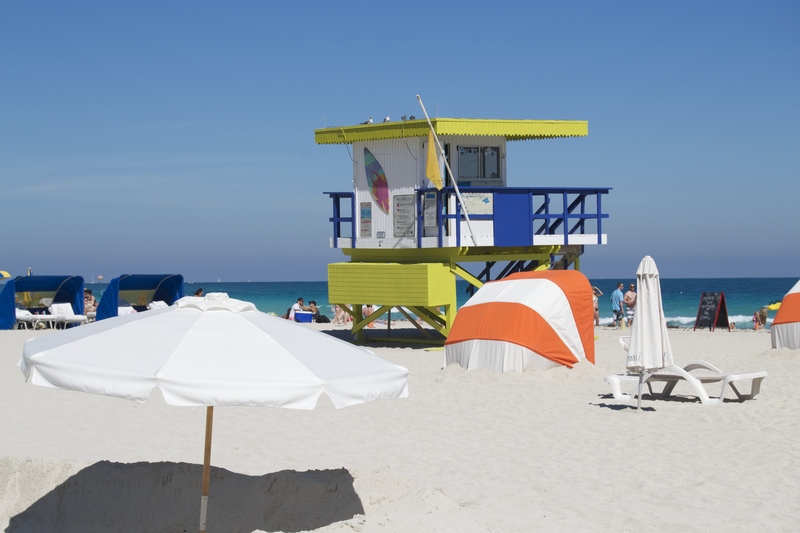 The concept behind the Beach Club is to combine the elements of entertainment, dining, music, fashion, film and art into one. 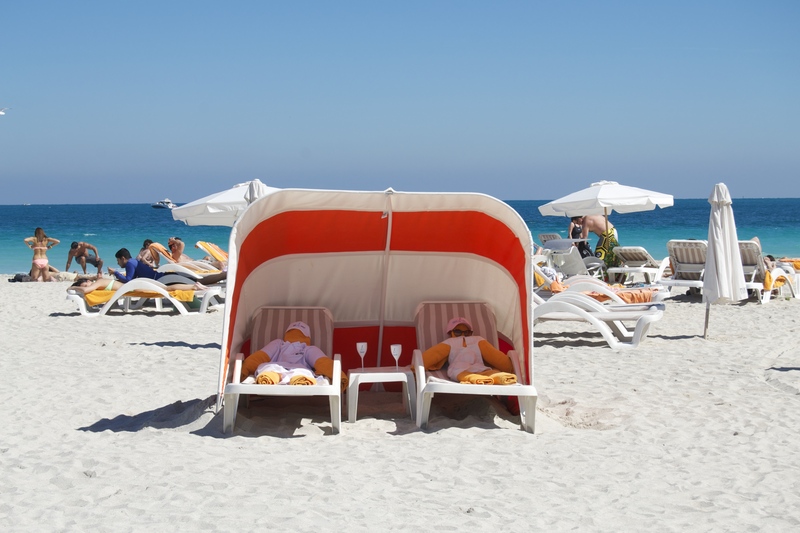 If you are not in the mood for a “boring” beach day just bring your towel to Nikki Beach and get ready to have some fun! 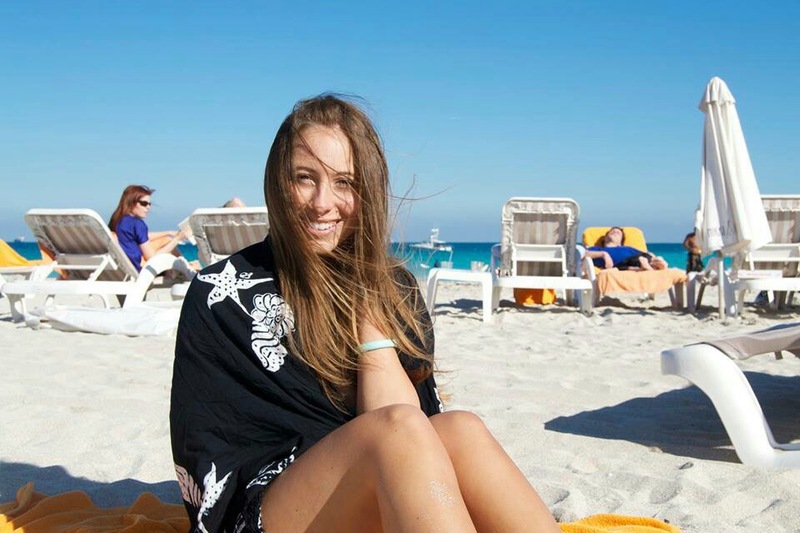 Oggi diamo un occhiata al famoso Beach Club: Nikki Beach! 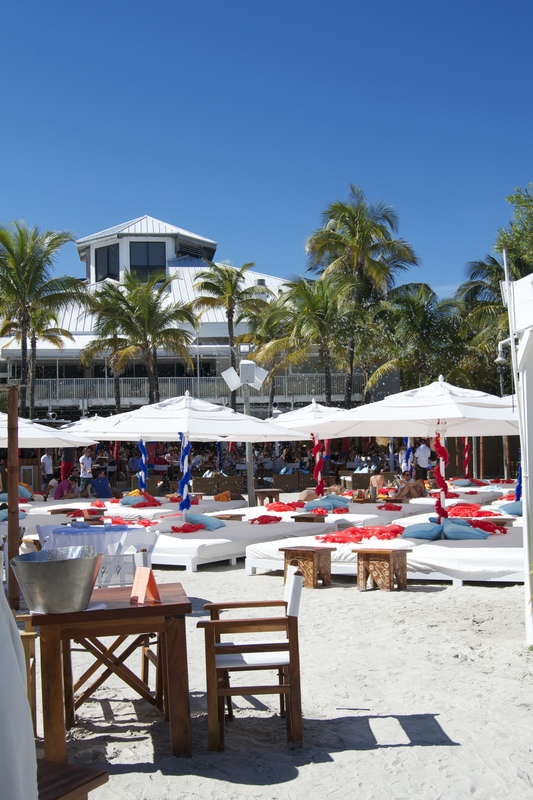 Nikki Beach è un Beach Club nato con l’intenzione di unire elementi diversi in un unico luogo: intrattenimento, ristorazione, musica, moda, film e arte.